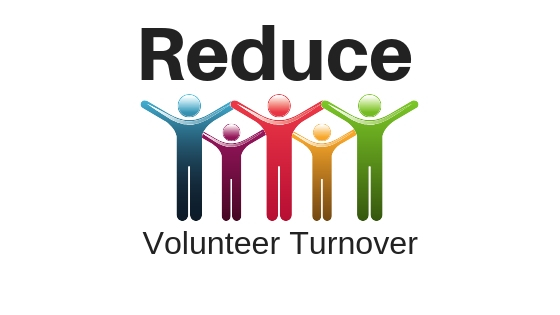 If you want to keep the volunteers that you have, here are some things that you can do to reduce volunteer turnover. Communication – Volunteers want to be in the loop and know what is happening. Don’t spring surprises on them or forget about them when it comes to communication. Stay in touch with them on a regular basis. Feedback – Ask volunteers what they think. Ask them how things are going in their room. Send out a mini survey to get feedback on specific questions. When you ask them their opinion it helps them to feel like they are valued on the team. Make it personal – Doing ministry is about serving together. It’s not about getting a job done, it’s about connecting with people on the journey. Sure you may be working together to accomplish a task or a goal, but really the priority is about the relationship that you are building with them. When people see that you value them as a person more than what they do, they will feel cared for. 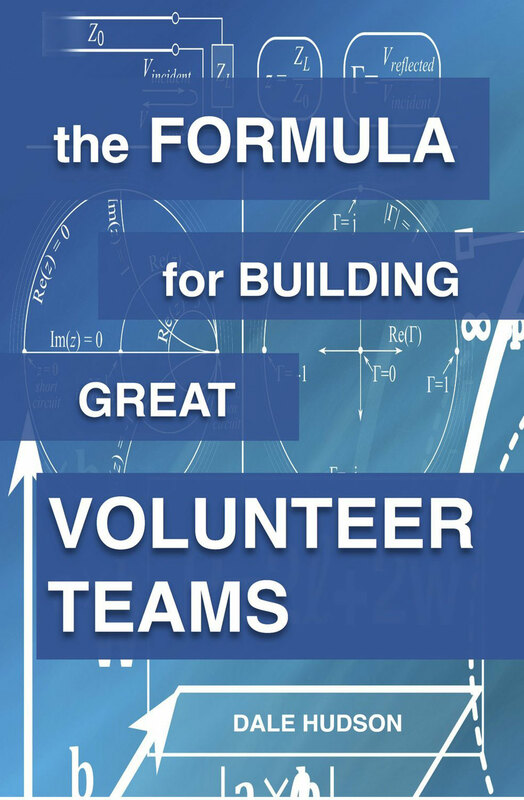 By keeping teams of volunteers small (max 12 people per leader) then you can build relationships at a personal level. What are you doing to help reduce volunteer turnover in your ministry?